With so many amazing health benefits, it’s easy to see why Hemp is gaining popularity. 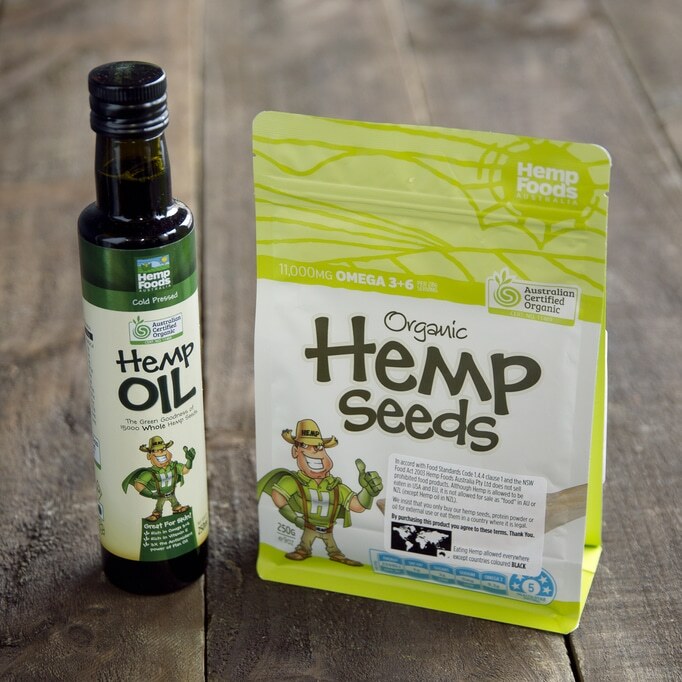 Hemp contains an abundance of essential nutrients and are a great source of protein, whilst also being gluten free. Hemp seeds and hemp oil are great used in making skin products such as exfoliants to clean the skin, as it contains essential fatty acids, vitamins, antioxidants and proteins. These hemp products don’t contain any psychoactive amounts of THC, and therefore will not produce a high. Disclaimer: In accord with the food standard code 1.4.4 clause 1 and the NSW Food Act 2003 Hemp Foods Australia Pty Ltd does not sell prohibited food products. Although Hemp is allowed to be eaten in the USA and EU, it is not allowed for sale as ‘food’ in AU or NZL. Hemp seeds are to be bought for the purpose of external use, or can be eaten in a country where it is legal. By purchasing this product you are agreeing to these terms.